Perlera Real Estate in East Boston, MA offers clients consistently exceptional real estate related services. 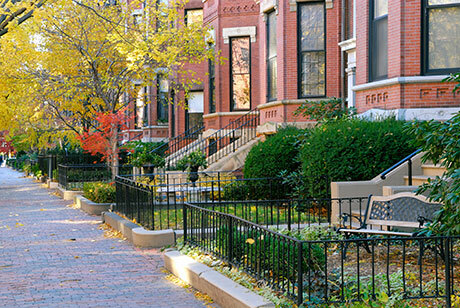 Here at Perlera Real Estate in East Boston, MA we understand that buying or selling a property can be a daunting task. Therefore, it should be left to our experienced real estate agents. We will take the time to understand your requirements and offer you personalized attention that you deserve. When you choose Perlera Real Estate, you can rest assured that will do everything we can to make sure you are happy with our services. Perlera Real Estate offers clients consistently exceptional real estate related services in the Greater Boston area. We provide a non-pressurized experience that will help you find a home or sell your property as quickly and efficiently as possible.